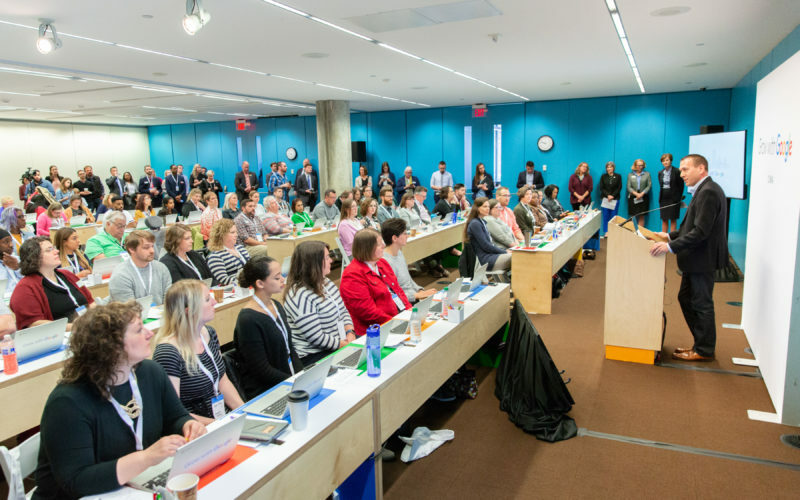 Nonprofits in Iowa will collectively receive $1 million through Google’s new Impact Challenge Iowa, Google announced this morning as part of the company’s Grow with Google initiative at Central Library. Google.org first launched its Impact Challenge in Illinois, but Iowa will be the second state nationwide granted $1 million for local nonprofits, said Dan Harbeke, head of public policy and external affairs at Google’s Council Bluffs data center. Qualifying nonprofits have until May 17 to submit their proposals online to increase economic opportunity in their community. Over the summer, Google’s panel of local judges will choose five applicants to receive $175,000 in grant funding and training, Harbeke said. 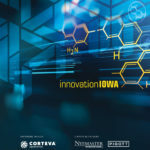 The five finalists will be announced statewide, and Iowans will be able to vote on the project they believe will have the greatest economic impact. The winner of the public vote will receive an additional $125,000. U.S. Sen. Joni Ernst and Iowa Gov. Kim Reynolds both joined the morning announcement. After today’s workshops in the Des Moines end at 4:30 p.m., the Grow with Google tour will move on to Council Bluffs on Tuesday and Davenport on Wednesday to offer digital literacy workshops to educators, job seekers and small business owners.